I’ve always associated endurance and perseverance with sweat. 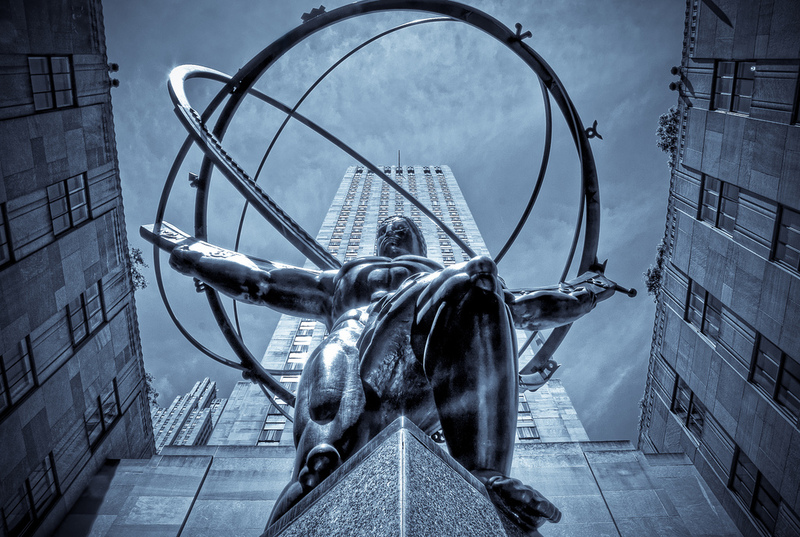 Atlas holding up the heavens with his shoulders. Sisyphus forever pushing a boulder up a mountain. As runners, we know perseverance, endurance. We train to keep going, to run a little farther, a little faster, a little longer, to see if we can’t improve our form, our distance, our time. We persist through heat, rain, humidity, cold, snow, up big hills and across wide expanses of open terrain, under stars and moon and sun. A sweaty endeavor indeed. When we reach our goal, we have physical proof that we have persevered. We have endured. Running develops these traits in us, as many runners will tell you, and they extend into so many areas of our lives. The past couple of weeks I’ve learned a new application of perseverance, one that is not so sweaty. Stillness. To wait and do what at first seems like nothing. And nothing is a difficult thing to do. For all that running teaches us to endure, it should also teach us to endure not-running, not taking time but giving it, to accomplish those things that can only be achieved in stillness. For me, the not-running started with a sprained ankle two weeks ago, but the lesson in persevering through stillness didn’t occur to me until much later. Runners lament not-running while non-runners look on quizzically. They don’t quite understand the stomach-churning anxiety that accompanies it. I don’t always either, to be honest. It’s just running, after all, and although I am a runner, I am so much more. Still. When a part of my identity is suspended indefinitely, it’s disquieting, to say the least. But, I have found, if I’m quiet and let it be, if I can persevere through the stillness and simply wait, I improve in a different way: I develop an internal patience and peace. And, given time, I can say, no sweat.